Chesapeake Shores Paving offers premium driveway paving resurfacing services throughout Chesapeake, VA. We are a fully licensed, bonded, and insured paving company operating in Chesapeake, VA. We are committed to delivering high-quality results for your driveway. You won’t find any other company as dedicated to your satisfaction as us. Does your driveway need resurfacing? As asphalt contractors, we always perform a visual inspection of your driveway before we provide a free paving estimate. During that inspection, we look for any issues your asphalt might be facing. Whether that includes potholes, cracks, bumps or drainage issues, we spot it and provide a quote to fix it. Overlaying is the first step in resurfacing. It involves adding a layer of asphalt on top of your crumbling asphalt surface. 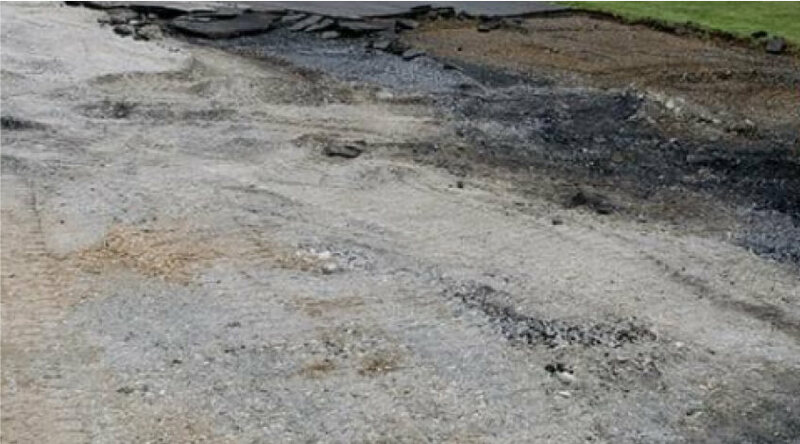 Instead of lifting up asphalt that is currently existing, we use your current asphalt to add a new layer on top. This gives your driveway a nice finished result and stable look. Sometimes our clients prefer simple asphalt repairs instead of overlaying and full-on resurfacing. And sometimes that is, in fact, possible. Our professional asphalt contractors are highly skilled and know how to tell if your driveway repairs need to be done quickly. 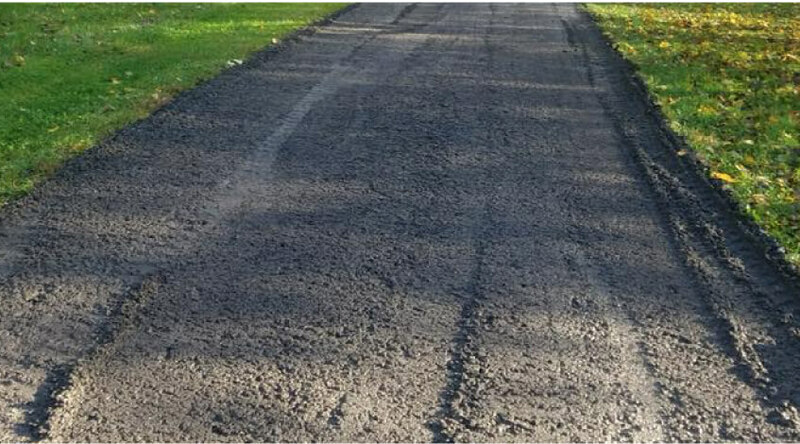 Our milling services involve pulling up asphalt that is currently on your driveway. This repairs damage on your driveway quickly. If your driveway is in pretty bad shape, then we can offer asphalt milling services that can quickly remedy the situation. If you are looking for a professional driveway paving company in Chesapeake, VA, then you can turn to us. 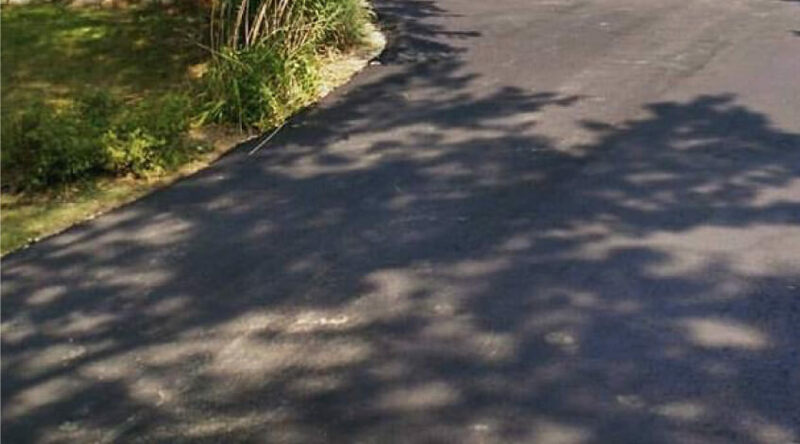 We offer good quality driveway asphalt resurfacing for an affordable price. For minor and major driveway repairs, you can turn to us. Give us a call to receive a free paving estimate for your driveway repair needs. In many cases, our top rated paving contractors simply need to repair small cracks in your driveway. This might involve simply sealing cracks. Protecting your asphalt from long-term damage is our mission. Give us a call to learn more about our driveway crack sealing and repair services in Chesapeake, VA.
Are you noticing bumps in your asphalt? If so, it could be time to contact Chesapeake Shores Paving. Bumps can do horrible things to your vehicle. When you want your asphalt to look its best, turn to our top rated and highly reviewed paving contractors to repair them. Parking lot deterioration is a normal part of asphalt lifespans. However, if you catch it early enough it can easily be fixed. We also provide affordable prices the early you catch those parking lot issues. Contact our team for a free parking lot repair estimate. Whether you need driveway repairs and sealcoating, resurfacing, or driveway installations, you can turn to Chesapeake Shores Paving for reliable results. Give us a call to get your free driveway resurfacing quote today.